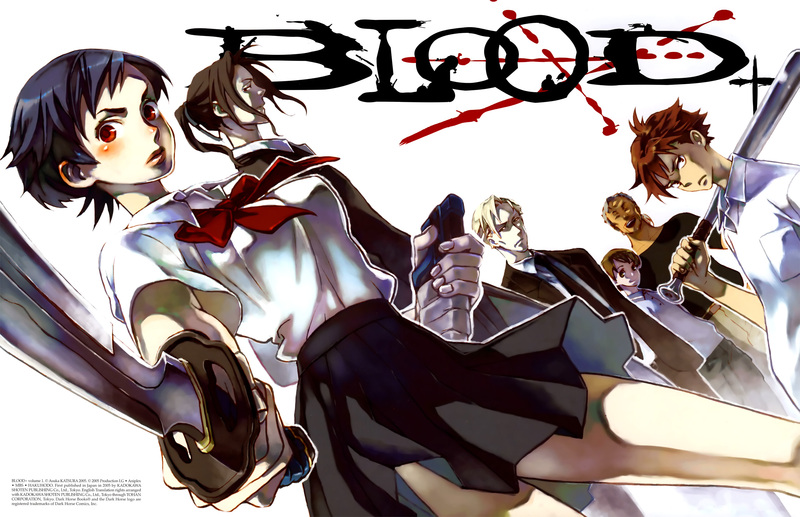 this is the anime version of blood+ the manga version is at it's similar but the drawing is a different style. 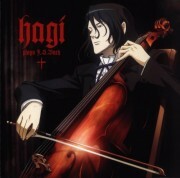 I have it hosted at imageshack since the manga version got deleted here . Very beautiful scan! I love blood + so much!